We’re Northwest Indiana’s leading chronic pain management physicians. Only rarely do painful conditions require radical and invasive surgeries, which can take months of recovery time. 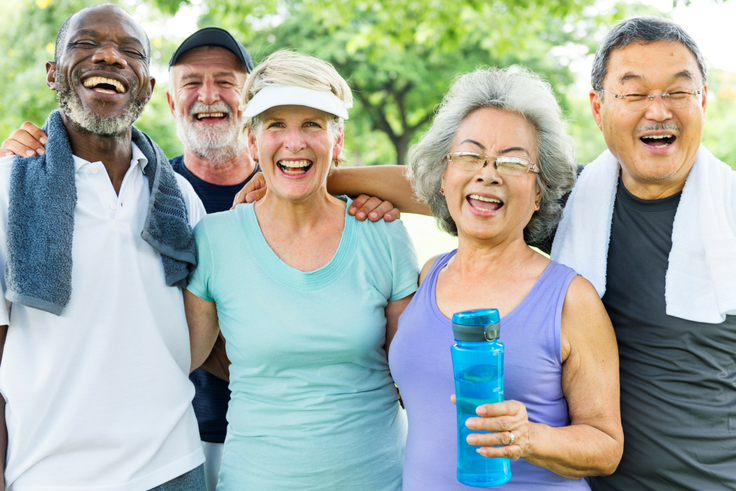 Based on decades of experience, we have found that patients can regain pain-free and active lifestyles with minor, outpatient procedures and treatment. For 20 years, Midwest Interventional Spine Specialists have been dedicated to serving the Northwest Indiana community with the most progressive and minimally invasive treatments for pain. Voted a “Best of The Region” 7 Times! 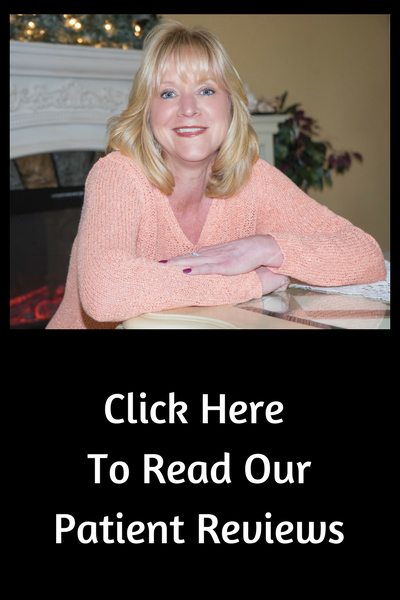 Read how our treatments have helped people just like you return to a pain-free lifestyle. 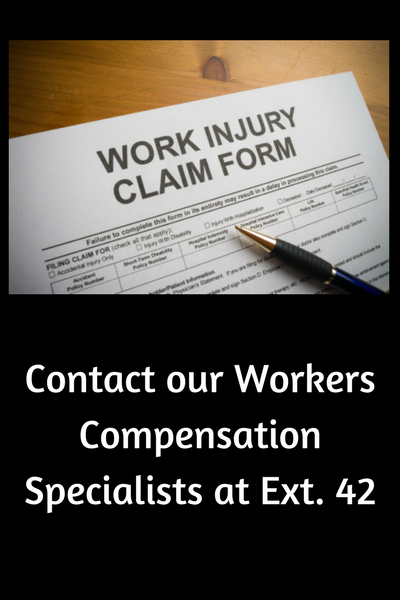 Our team makes the road back to work pain free for patients, employers, and case managers. 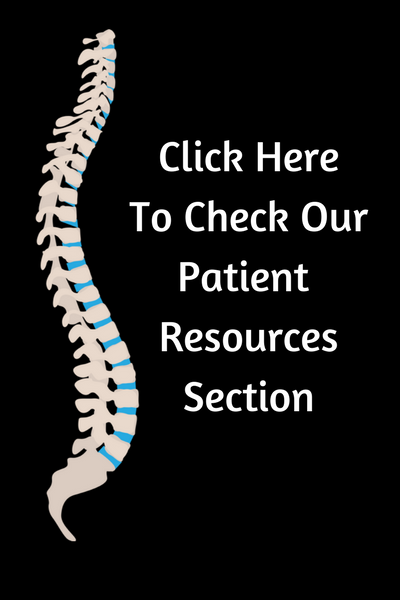 Be sure to check our Patient Resources section for educational content on pain prevention & treatment options.